Does your journey with God have a key word? For me, the key word would have to be hunger. 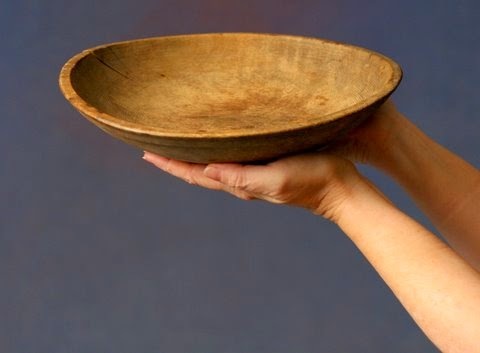 At times life in the church has resembled far too much the Hunger Games, but even in those times, there has been a driving force within me: hunger for God. My theme verse is Psalm 42:1-2a – “As the deer pants for streams of water, so my soul pants for you, my God. My soul thirsts for God, for the living God.” I once taught a class on the spiritual disciplines, and my students gave me a little plaque with that verse on it. It was a gracious and poignant gift. In this edition of Friday Soulfest (about Friday Soulfest, see note below), let’s talk about hunger for God and why God has no intention of satisfying it. Hunger implies wanting something we don’t have enough of. 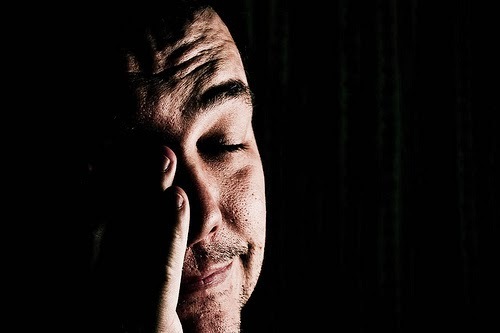 When people are hungry for nutrition, they experienced great physical and emotional stress. People have killed for food. How do you build a prayer life? Start with a moment that can transform an hour. 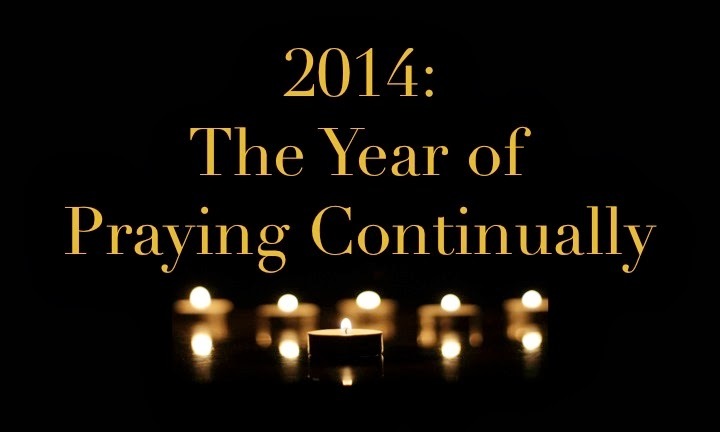 I am continuing to walk through the Year of Praying Continually. I made a vow that through the course of 2014, I would devote myself to building a life of being and remaining in communion with God. I want to get to the point where it feels odd not to be attentive to God's presence and will in any particular moment. 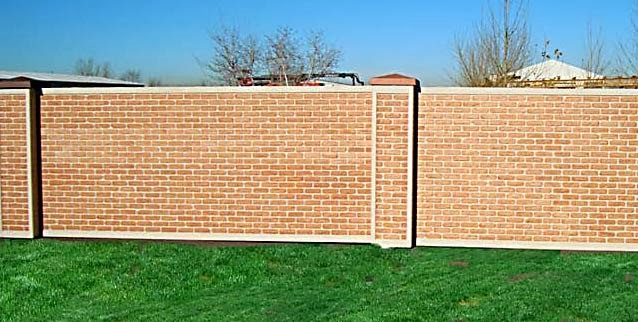 Is it possible that the things you do for God are creating barriers between you and God? In this edition of Friday Soulfest (about Friday Soulfest, see note below), I want to make connections between Luminous and Alan Fadling’s excellent book An Unhurried Life. 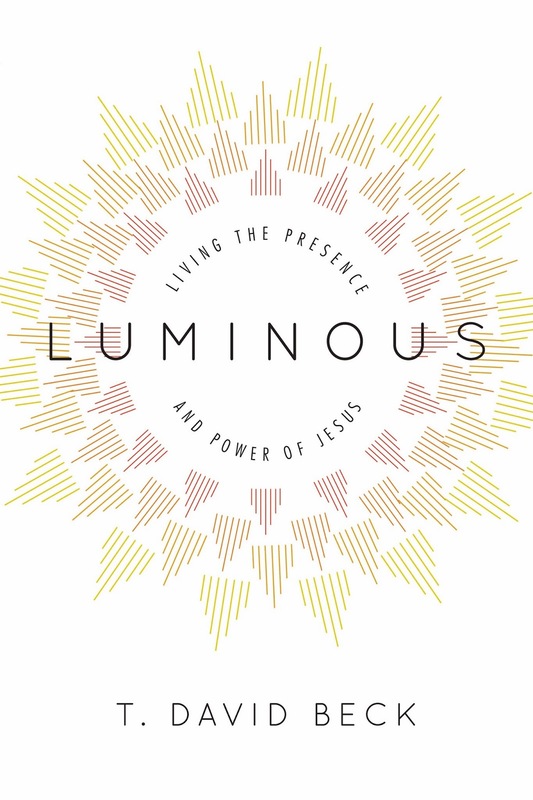 In Luminous, I talk about how easy it is to go through the motions for God without having any real deep relational connection with him. I call this living for Jesus. A lot of people do this, from the uncommitted churchgoer to the faithful volunteer to the vocational minister. It’s not about activity level. It’s about lack of having a prayerful life, which I call living with Jesus. Yesterday at 2:18 AM, Susan's and my first grandchild was born. Our daughter Lauren gave birth to baby Paxton (who is 8 lb 6 oz and 21" long). I won't get into the story about labor -- although at 5 hours, it is one of the quickest I have ever heard of, especially for a first child. I want to talk about how it feels to become a grandparent. It has been a strange pathway of emotions that I'm sure a lot of grandparents go through. Reaction 1: "I don't want this." Since today is Valentine’s Day, today’s Friday Soufest (about Friday Soulfest, see note below) will have a relational bent to it. In Luminous, I talk a lot about being present with God and one another. 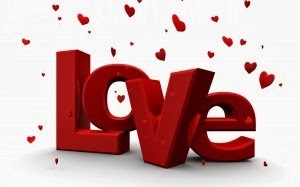 Being present is a deeply spiritual theme, but it is also a focus that is ideal for Valentine’s Day. Living with Jesus is an intensely personal encounter with God, whomever is in front of me, and whatever is happening. It is open-hearted and multi-sensory. It is being right here, in this moment. It is a radical alternative to our growing social norm of being so saturated in multitasking that we can only pay “continuous partial attention” to God or people. What if you're too tired to pray? I typically have an extended time of prayer and Bible reading in the morning before I do anything else (between an hour and an hour and a half is normal for the first prayer time of the day). How well does a prayer habit work when you're exhausted? This morning I experienced God in a most unexpected way. I woke up so tired that I didn’t feel I could think clearly enough to connect with God. I was groggy after having a particularly hard workout yesterday and then not getting enough sleep to recover. I half-stumbled downstairs, made coffee for Susan and tea for me, and settled into my chair. With great effort I began morning prayers from the Book of Common Prayer. I drifted through the opening verse and mechanically walked through the confession of sins. (This is how the BCP begins daily prayers, and I think it is a sound approach.) I was rolling up my sleeves in prayer, but I wasn't exactly "feeling it." How better to head into a weekend than a Soulfest? That’s a festival for your soul, and it means connecting with God in deeply happy-making ways. 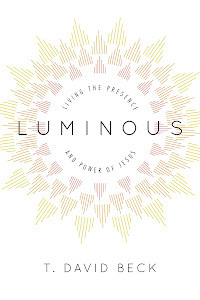 Throughout 2014, I will be posting excerpts and prayer exercises from my book Luminous: Living the Presence and Power of Jesus. With these posts, I hope to give you springboards for communing with Jesus. He’s the one who puts the fest in our souls! 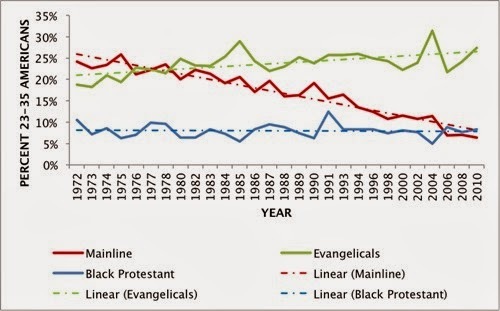 The landscape between church and culture is shifting dramatically in America, but the news may be better than you think.